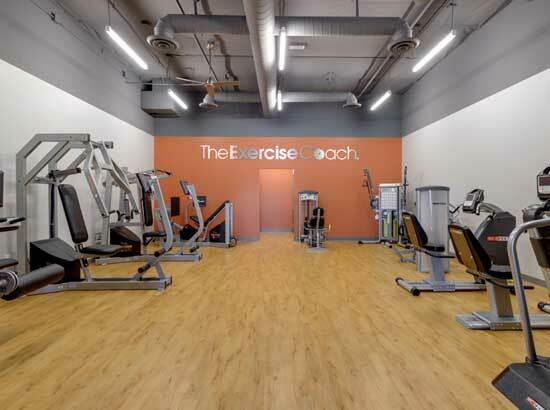 Keystone Construction managed the build-out of The Exercise Coach, a 1,452 square foot franchise that offers an innovative approach to fitness and weight loss. The entrance faces 1st Avenue NW and is located on the east end of Sophia Square in downtown Carmel. The Exercise Coach opened for business on January 27, 2014. They are open 6 a.m. to 8 p.m. Monday through Friday; 8 a.m. to noon on Saturdays. Sophia Square is a $60 million mixed-use structure developed by Keystone Realty Group. The development includes 202 luxury apartments, first floor retail shops and an underground parking garage. The exterior design for the Majestic Building uses the strength of the Romanesque Revival style. The large entrance arches are decorated with foliate and acanthus carvings and the three massive arches in the upper stories give the building its monumental character. Eleven Park is a transformative neighborhood development that will include a hotel, office, apartments, retail and public areas – all anchored by a 20,000-seat stadium to be utilized by the Indy Eleven and countless other professional and amateur sporting events, concerts, and community events.